Norm Brodsky had already launched seven successful businesses—including a three-time Inc. 500 company—by the time he began writing the Street Smarts column in Inc.magazine with Bo Burlingham in 1995. The column has proved to be enormously popular with readers of the magazine and was twice a finalist for a National Magazine Award. With the success of the column have come a flood of speaking invitations. Brodsky now lectures widely and has become a frequent guest on MSNBC. A graduate of Rider College and Brooklyn Law School, Brodsky began his professional career as a lawyer, but the slow pace of the courtroom led him to search for another vocation. In 1979, he started Perfect Courier, a messenger service based in Manhattan. Within a few years, it was a thriving enterprise with offices around the country, appearing on Inc.‘s annual listing of the 500 fastest-growing private companies in America for three consecutive years. But as fax machines began appearing in more and more businesses, Brodsky realized that his company’s prospects were limited, and he began looking for other opportunities. A request from a customer looking to store some boxes prompted him to call several records-storage facilities in the area. Their responses convinced him that the industry offered great promise. He proceeded to launch CitiStorage out of a rented warehouse in Long Island City, N.Y., later moving it to the Brooklyn waterfront where he began building warehouses of his own. Today those warehouses contain more than 3.5 million boxes. In 1999, Brodsky launched a secure document destruction business, U.S. Document Security, as an adjunct to CitiStorage. In December 2007, he sold both those companies, plus the delivery business, to Allied Capital for a reported $110 million. The combined entity is still run by the management team that Brodsky and his wife, Elaine, developed over the years, while he and his erstwhile partner Sam Kaplan work on acquisitions. When he is not doing acquisitions, starting businesses, mentoring other entrepreneurs, developing real estate, traveling, or working on his column, Brodsky enjoys skiing black diamonds with Elaine at their home in Telluride, CO—a sport he took up at the age of 57. The rest of the year, he and Elaine live in Brooklyn, NY; Long Beach, NY; and Aventura, FL. They have been married for more than 39 years and have two daughters. 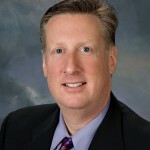 Mark R. Anderson is the Chairman of the Board of Mainstream Investors, LLC, and has served as its President and Chief Executive Officer since co-founding the company in September 2012. Prior to that, he spent 20 years working in the financial services industry, where he served in a variety of roles, including operations, account administration, new business development and executive leadership. Mr. Anderson began his financial services career in 1990 with Piper Trust Company in Minneapolis, where he served in the company’s trust operations group. 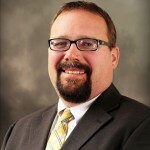 In 1995, he moved to North Dakota and joined ND Holdings, Inc., serving first as a fund accountant and then as Shareholder Services Manager and Business Development Specialist for the company’s mutual fund servicing group. In 1999, Mr. Anderson joined Wells Fargo Bank, N.A. as a personal trust officer and was responsible for sales and account administration in the Minot, North Dakota market. In 2003, he was recruited by Integrity Mutual Funds, Inc. to serve as president and chief operating officer and then as CEO. In 2008, he joined Jackson National Asset Management, LLC in Chicago as Vice President of Investment Management and Separate Accounts before returning to North Dakota in 2011. 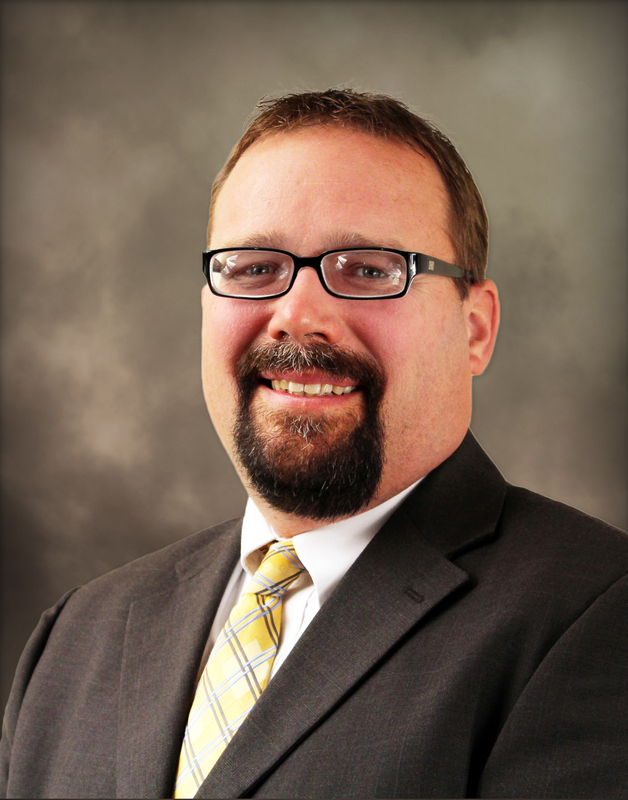 Mr. Anderson holds a Bachelor of Business Administration Degree in Advertising from the University of North Dakota. He is married and has two children and lives in Minot, ND. 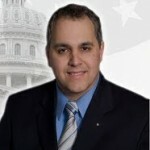 Living in Bismarck, ND Steve has a firsthand view, both politically and economically of the state and regions growth. As the host of two radio talk shows in Bismarck, “What’s On Your Mind” and “Energy Matters” Steve has built many deep relationships on many levels. 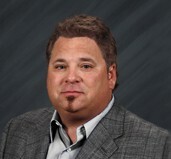 Steve has an extensive skill set in Communications, Public Relations, Government Relations and Marketing which he provides to clients as President and owner of SB Productions and as the Business Development Director for Larson Engineering out of their Bismarck, ND office. Joel G. Block is widely renowned and respected for his deal structuring and deal making skills.” As a CPA and real estate broker, Joel has extensive background in finance and accounting, earning degrees in both fields from California State University Northridge in 1984. Joel’s CPA experience started in 1985 at PriceWaterhouse where he was first exposed to the syndication business as a team member doing tax returns for 500 real estate limited partnership syndications. While he didn’t love the tax work, he was fascinated by the partnership agreements. In 1987, Joel and a colleague co-founded a real estate syndi-cation and property management firm. Together, they raised nearly $4 million creating a $20 million dollar real estate port¬folio, generating annual investor returns of 18%. In 1990, Joel co-developed a new media technology that provided investors with personalized stock quotes by fax. Financial Fax was covered by the most prestigious publica¬tions such as Advertising Age and Editor & Publisher. After raising more than $10 million in startup capital, Joel licensed the United States marketing rights to a large Wall Street broker¬age firm. Joel also secured contracts from 35 of the nation’s largest newspapers and radio stations to promote the fax service, generating thousands of subscribers domestically and abroad. Joel sold the company to a Fortune 500 company in 1995 but the exposure to corporate America and senior manage¬ment contributed to his skills in the combined art and science of effective negotiation, communication and cooperation. In 1996, Joel purchased a sports publishing company that covered the PGA and NFL. Joel handled sales, advertis-ing, marketing, promotions and sponsorships during the two years that he owned that company. Joel started a venture capital investment and advisory firm called Growth-Logic, Inc. in the year 2000 which he contin¬ues to operate. Effective in 2008, the firm shifted from venture capital to real estate. Including both real estate and venture capital activities, Joel has been a principal and active investor in more than two dozen entities, where his responsibilities included general manage¬ment, sales and raising equity capital. His major participation deals include a hedge fund, eight real estate syndications, a real estate management and brokerage firm, three media companies, three recycling ventures, an internet start-up, a construction products company, plus investments in his own companies. 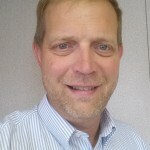 Through Growth Logic, Inc., Joel has contributed to fascinating technologies including water purification, recy¬cling, automotive design, construction products and green technologies. A dedicated family man, Joel has been married to the same woman for 24 years. Together, they have 3 college age chil¬dren. Joel is also a community leader, lending his talents and time to local organizations such as the Los Angeles Boys and Girls Club, where he has been a member of the Board of Directors since 2009 and Chairman of that board since 2012. His motto: “The hallmark of a great idea is one that gets bigger with each person who touches it,” has positioned Joel to share a multitude of ideas to help people to grow, thrive and excel to their great potential. Ryan grew up on a farm/feedlot operation near the Butte County town of Nisland, South Dakota. He went on to graduate from South Dakota State University with a degree in agricultural economics. After graduating, Ryan worked for the Brookings Economic Development Corporation for three years doing business expansion and recruitment. In 2012, Ryan was appointed to be the Deputy Commissioner of School and Public Lands and moved to Pierre with his wife Whitney and their son. The office of school and public lands manages state owed land and assets the state received from the federal government in 1889. They manage active oil and gas leases on approximately 300,000 acres and have ownership of 5.2 million mineral acres in South Dakota. The revenue generated from surface and mineral leases goes to education and endowed institutions in South Dakota. Ryan and the office work with oil companies, utility companies, other land owners, and state lessees to grow South Dakota’s oil and gas industry. 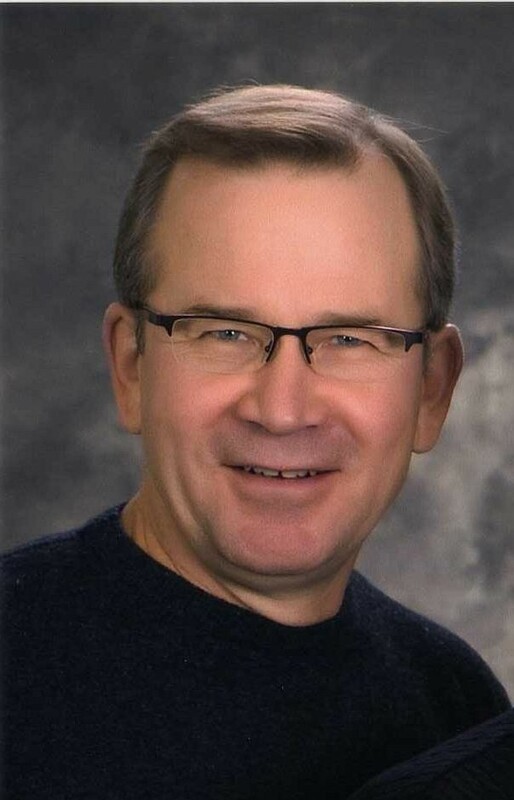 Doug Cole, 59, is a Platte, SD native and has several business interests, including trucking, construction, manufacturing, distribution, sales and marketing. Mr. Cole, with a group of mostly South Dakota investors, started Black Hills Fiberglass, a tank manufacturing company in Belle Fourche, South Dakota, that produces product for the oilfields. He serves hands on as the Managing Governor for the company. 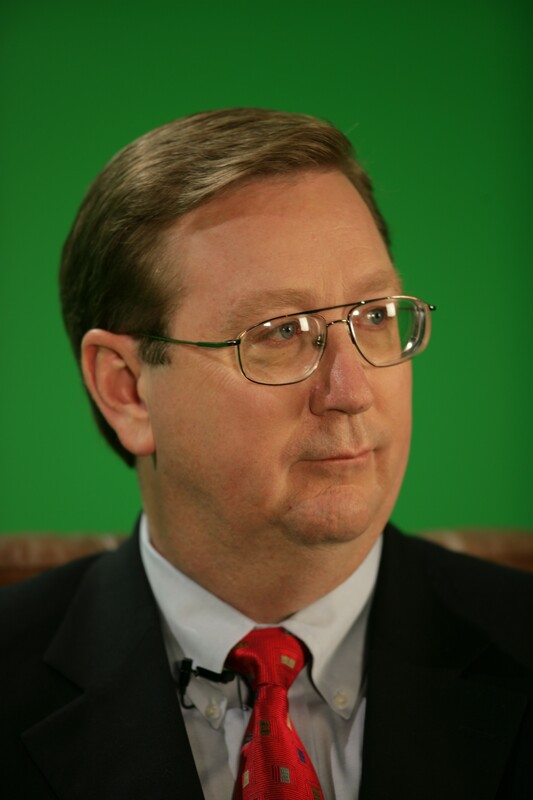 In addition to his varied business interests, Mr. Cole was employed as Regional Sales Manager and Director of Corporate Development for the Emery Winslow Scale Company from 2000 to 2004. Mr. Cole served four years in the South Dakota legislature from 1982 to 1986. He also served on the Belle Fourche Board of Education from 1993-1996. 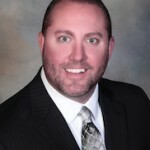 He has worked in various political consulting roles, including five years as Executive Director and lobbyist for the South Dakota Retail Liquor Dealers Association. Mr. Cole was a Political Science and Economics double major at the University of South Dakota. 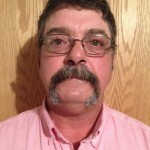 Tim Crawford has worked at the West River Business Service Center for over 14 years. 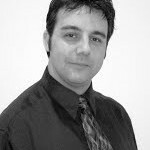 In addition to acting as a loan officer for several different economic development loan funds he has worked for the Rapid City Small Business Development Center as a consultant to small business. He is a native of Western South Dakota with degrees in Paralegal Studies and Management from National American University. Mr. Galvin started his career as a Chemist doing mining and metallurgical process development to extract precious and non-precious metals from a wide variety of ores. This led to his development of an Environmental company, Industrial Compliance Inc. which he grew from 4 people to over 220 people and 9 branch offices. After selling this to Phil Anschutz of Southern Pacific Railroad, he became involved in several Construction companies and was successful in growing them. In 1995 he started his first Investment Banking group and since that time has been involved in developing interesting projects; such as ultra-low income housing in emerging markets, energy saving devices, energy property development, and now most currently a fracking sand project in the Southwest corner of South Dakota. This new mining opportunity will be able to support the frac sand needs for the Bakken, Powder River, and Niobrara. The anticipated volume of 1M tons per year of production will help support those areas. The benefit to the end client will be the reduction of transportation expense from the Mill site to the Well Pad saving clients over $50/ton of delivered expense. Tom was a UDT SEAL diver in the US Navy Prior to getting into the modular building industry in late 1985. His time as a SEAL diver shaped his disciplines throughout his personal life as well as business. He worked his way up through the modular manufacturing industry; from lead man to production manager, to plant manager, to general manager and now- operations manager. Tom has also been involved in quality assurance, a service management and procurement management. Prior to joining Builders Choice, Tom spent 19 years with Rosewood Enterprises of Phoenix and was part of the SPI merger and eventual buyout by Modtech. Tom ran several plants for Modtech in California and Florida. His strengths are hard work, commitment to customer experience and extensive design build experience. Tom received a Bachelor of Arts Degree in Business Administration from the University of Florida. 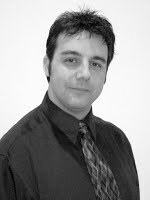 Jeff grew up in West Salem WI and upon graduation from West Salem High School; he joined the United States Air Force. He attended flight training school and became an in-flight refueling specialist. He retired from the Air Force in 1995 at Ellsworth AFB. Jeff and his wife have been the owners of Kids Kastle Inc., for 25 years, a childcare and child development center located in Rapid City that they started which currently has 2 locations. 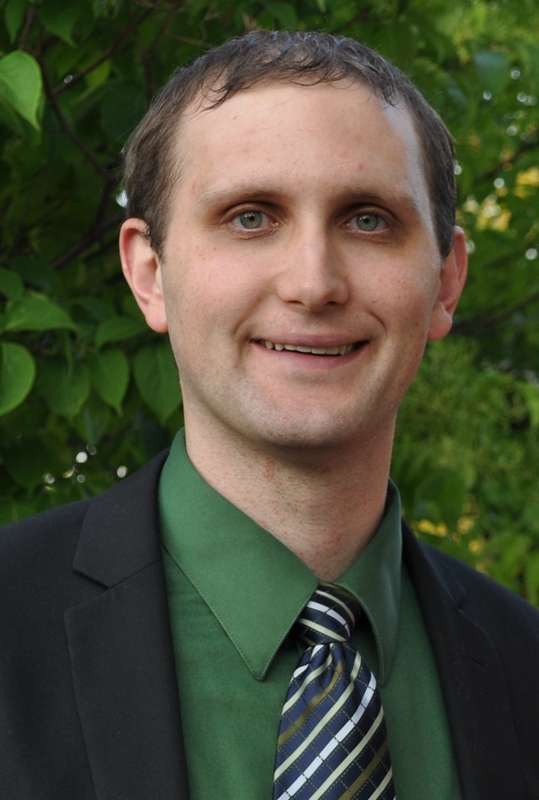 Jeff received his bachelors of Science degree from Black Hills State University, majoring in History. His minor is in Political Science which would eventually lead to his love for politics and 10 years as a legislator for South Dakota. Jeff is married to Terri Haverly. They have three daughters, Erika, Janelle and Samantha, two son in laws, Danny and Daniel, and six grandchildren, Carter, Tyson, Alex, Landon, Peyton and Jaelyn. 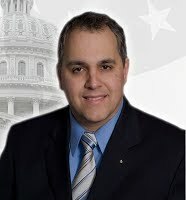 As of March of 2014 he went to work for the State of South Dakota as a Business Development Representative in the Governor’s Office of Economic Development with a targeted industry focus of Oil and Gas as well as other businesses in his region. With over 35 years experience in different areas of the oil industry, Dan has developed an eye for identifying and filling needs. 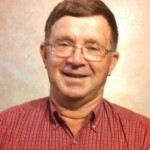 A native of Harding County, South Dakota, with a background in ranching, he began working with Koch Exploration in 1977 as a well-control technician. Dan continued on with Continental Resources after they acquired Koch in 1996, gaining expertise in construction, production, and eventually becoming the superintendent over the North Dakota field. In 2011, he and his sons formed Mobile Data with the goal of helping oil companies optimize their production. In three years, Mobile Data has grown to over 50 employees working throughout Montana and North Dakota. In 2013, Dan partnered with Tom Wilson to design an improved H2S removal process. The success of their system led to the formation of Blue Bull LLC, and they began processing sour crude north of Sydney, Montana earlier this year. He was also instrumental in the development of an advanced waste oil cleaner that is now being used extensively in numerous locations. Dan and his wife Kim have three grown children and currently live in Buffalo SD. His goal is to see a global use of his technologies. 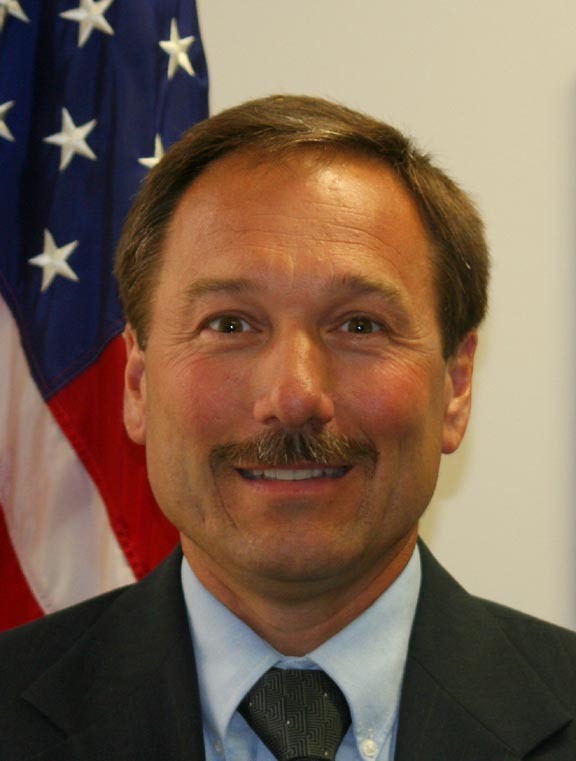 Cal is the Executive Director of the Theodore Roosevelt Expressway- the northern third of the Ports to Plains Alliance, a nine state 2300 mile transportation and economic development corridor. 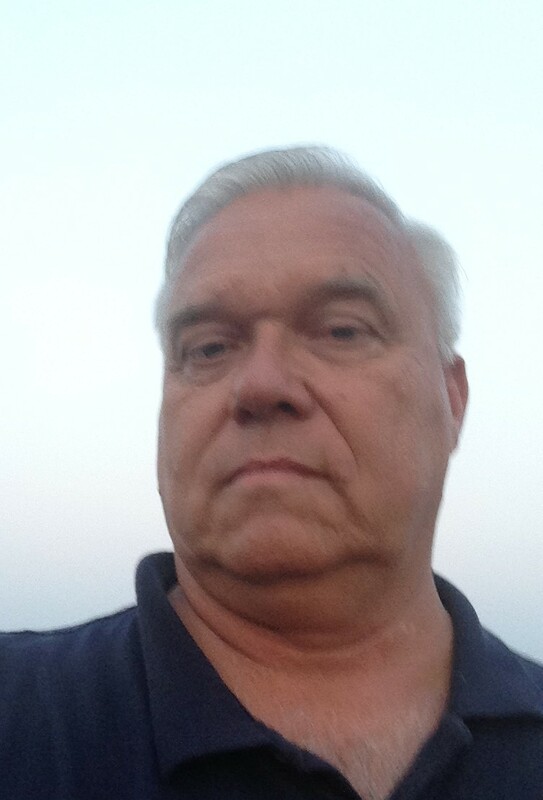 Prior to this position, he was the Executive Director of the Bowman County Development Corporation for 15 + years. Cal was very active in the promotion of the Can-Am Hiway Association which promoted trade and travel throughout Canada and the plains state’s of the United States. Working with Local, State and Federal officials to promote the awareness and potential of economic impacts that Corridor Infrastructure can have to a region has been a focus of Mr. Klewin. Klewin also has worked in partnership with the Economic Development Association of North Dakota and the Theodore Roosevelt Expressway Association on Government Affairs (Lobbyist) with the North Dakota Legislature, promoting Economic Development and Transportations issues and legislation. Cal’s current position encompasses the energy, tourism, manufacturing, and value-added agriculture industries and the role of surface transportation in the movement of the raw and end product. He is also a past president of the Bowman Chamber of Commerce, a member of the Rhame American Legion as well as other civic organizations. Cal is a United States Army Veteran (Viet Nam era). 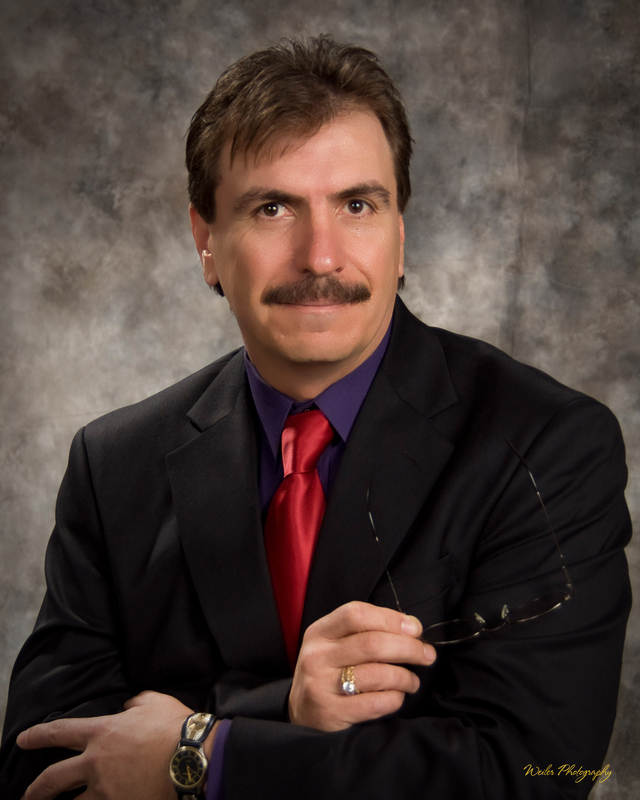 He has been in property management for 30 plus years and is a licensed real estate broker in North Dakota, and has had real estate transactions in South Dakota and Montana for residential, commercial, and agriculture properties. He and his wife, Peggy, also own and operate a cattle operation at Bowman, North Dakota. 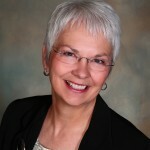 Pat Kurtenbach has been President of the Sturgis Economic Development Corp since September 2010. A native of Mitchell, SD, she has a BA in Business and Economics and is a graduate of the University of Oklahoma’s Economic Development Institute. Prior to this, Pat was Vice President of the Huntington Area Development Council in Huntington, WV for three years. At the Sturgis Economic Development Corp, Pat’s primary focus is job growth through retaining and expanding existing business, attracting new business, and supporting start-up development. SEDC is a non-profit 501(c)6 and is the only organization in Sturgis and Meade County with this full time focus. 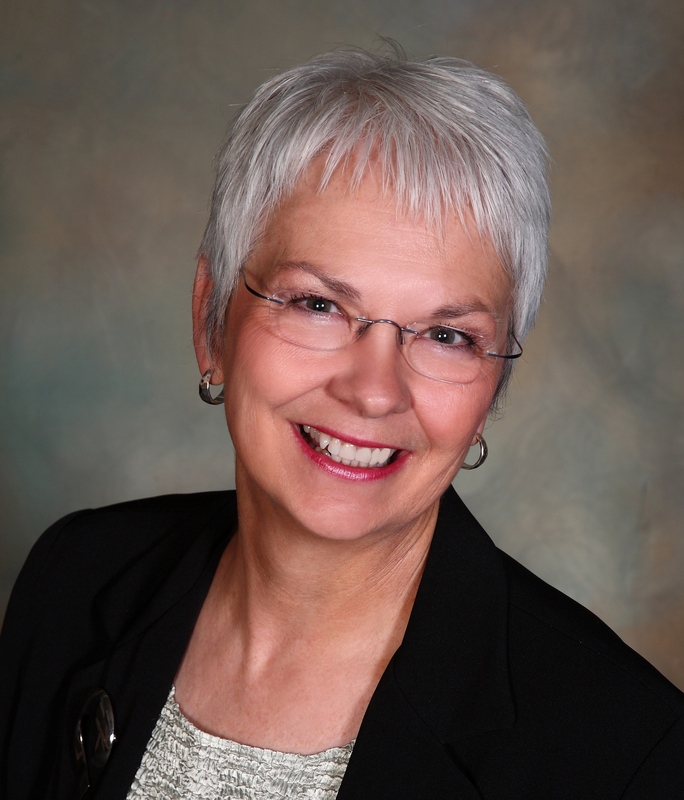 Pat serves on the board of Black Hills Community Economic Development, the Downtown Sturgis Foundation, the Sturgis Area Chamber of Commerce, and is a member of the Black Hills Business Council. A South Dakota native, Michele returned to the Black Hills in 2007. She earned her Bachelor of Science degree from the University of South Dakota. Throughout her career, she has been involved with business management, marketing, and the visitor industry. She is Director of Akela Spa the region’s only destination day spa. The opportunity to be involved in creation of a niche market project has been exciting and challenging. Owned by a group of visionary investors the organization has created employment opportunities, developed a non-profit program addressing the needs of the adolescent/young adult population, and provides the area with a world-class destination. Michele is committed to growth and expansion of the Black Hills region through the economic development efforts of tourism, retail, housing, and workforce creation. 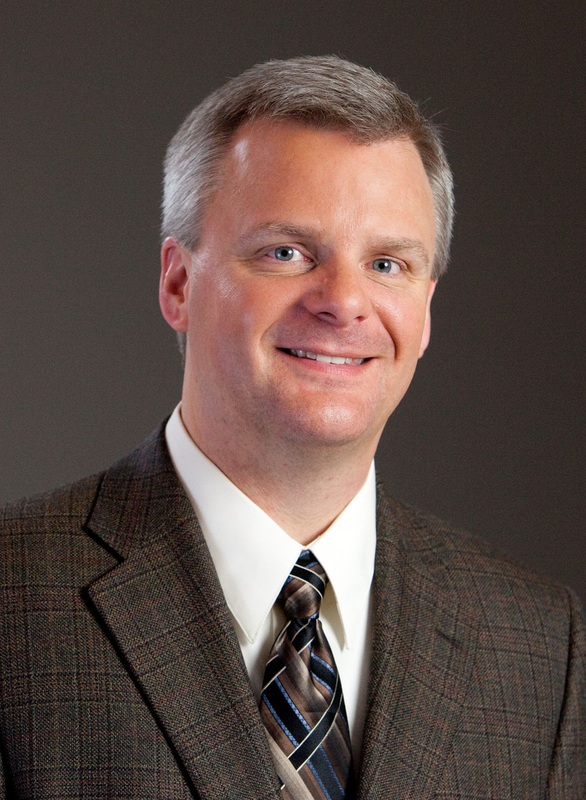 Cal McGinnis is a Senior Business Banker with Dacotah Bank in Dickinson North Dakota, a position he accepted in 2013. Raised on a ranch near Faith, South Dakota, Cal graduated from South Dakota State University with a degree in Agricultural Economics. His first professional opportunity was with USDA where he served three years as an agricultural statistician. At that time he changed careers, entering the financial services industry with primary emphasis the past 35 years on lending. 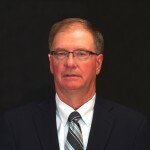 The first eight years was exclusively agricultural lending, and since then he has had a broad range of responsibilities, including senior commercial lender in Dickinson, North Dakota from 1988-93. He returned to his South Dakota roots at that time. Prior to moving back to North Dakota Cal worked at the Sturgis branch of First Interstate Bank serving as senior credit officer for the northern hills branches for 8 years and as President from 2009-2013. In his position with Dacotah Bank, Cal has worked with customers in energy services, commercial real estate including construction, land development, owner occupied real estate and multi-family housing construction. 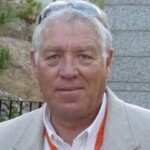 “Wild” Bill Palanuk was born and raised in western North Dakota. He worked in the oilfields in the late 70’s and early 80’s, became a land and mineral owner and for over the last 30 years, he’s been involved in commercial radio. 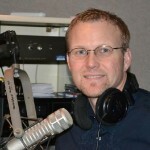 Since late 2010, Bill has produced Bakken related radio programs and podcasts. The MonDak OilField ReView airs on 24 AM and FM stations in North and South Dakota, Montana and Wyoming. The show has a strong online presence and a large following on social media. Another is The Hegg Bakken Report which he produces in association with The Hegg Companies in Sioux Falls, SD. Both productions focus on oil exploration and production as well as economic issues in western North Dakota and their global effects. 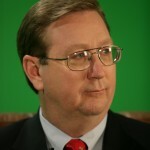 Guests of both shows include North Dakota Governor Jack Dalrymple, U.S. Senators John Hoeven and Heidi Heitkamp, energy reporters from the world’s top publications along with executives in the oil and gas industry and other dignitaries. 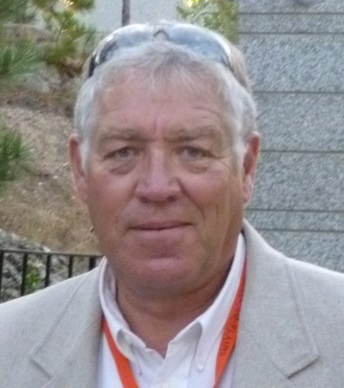 Bill is also part time co- host and is the Bakken correspondent on the nationally syndicated radio program ‘Powering America’ produced by Breitling Energy Corp. Starting as a farm kid from Lebanon, SD, and graduating from Gettysburg High School, Tim decided to pursue a degree in Agriculture Business and Economics at South Dakota State University, graduating in 1982. 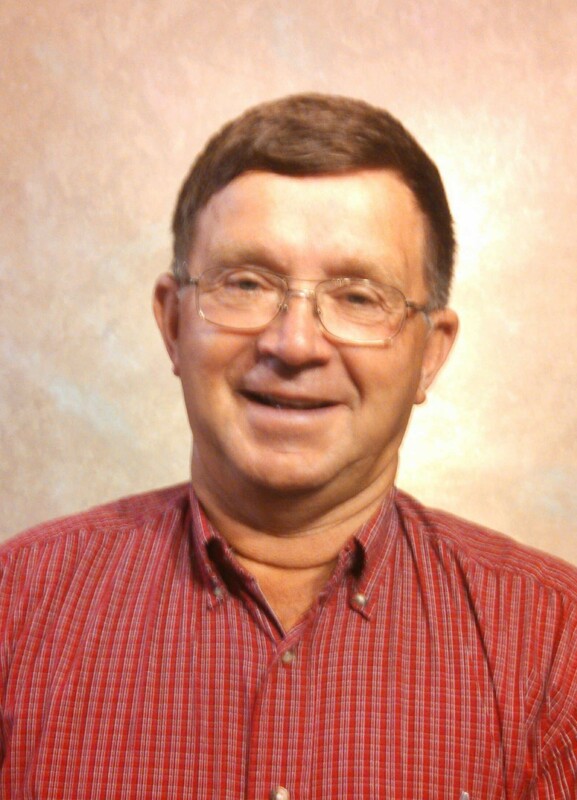 After working as a farm laborer, custom harvester, fast food cook and then working at ASCS, a division of USDA, Tim joined Farmers Home Administration in June 1982 as an Assistant County Supervisor in Sturgis, SD. The job took him to several locations – Sturgis, Rapid City, Huron, Miller, and then back to Sturgis. 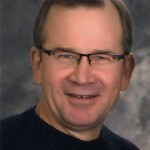 Tim was promoted to Area Director in Rapid City in 1995. His area of responsibility includes serving all of Western SD and 5 counties in Eastern SD and promoting 46 programs that serve rural South Dakota residents. Potts also works closely with a $20 million dollar economic development Presidential Initiative on the Pine Ridge Indian Reservation known as the Oglala Oyate Woitancan Empowerment Zone. 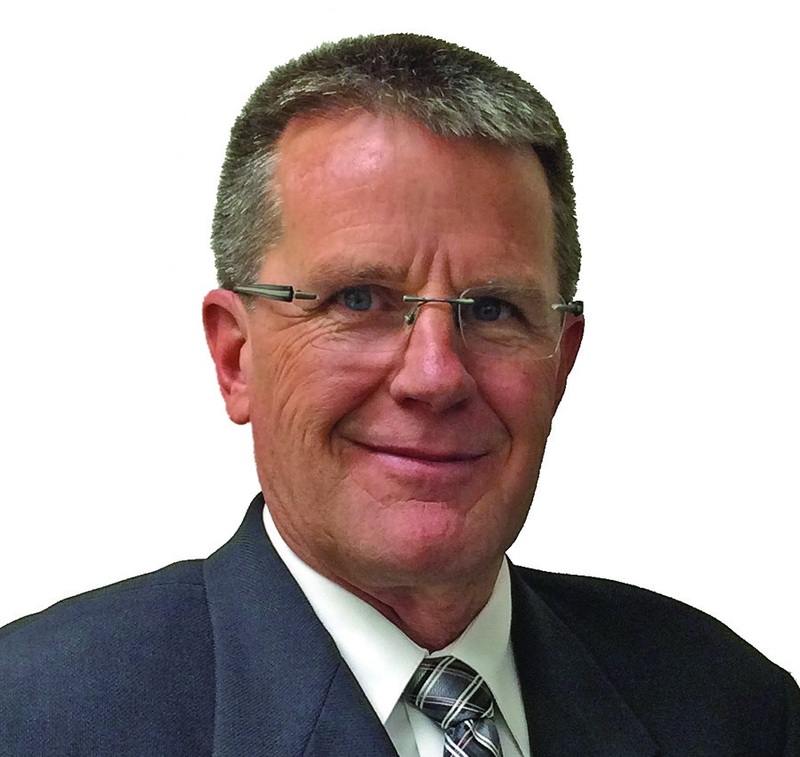 He serves on many boards in Western SD, Sturgis City Council, Assisting Minister at Grace Lutheran Church in Sturgis, active in the Scooper Booster Club and sports photography. As Senior Vice President, Business Development, Mr. Purcelli works to increase the commercial viability of utilizing natural gas in transportation market sectors through advocacy, strategic partnerships and infrastructure build. Additionally, Mr. Purcelli develops those strategic investment partnerships that enable market development and adoption across the full natural gas value chain both in areas of commodities and services acquisition and deployment. Prior to joining Stabilis Energy, Mr. Purcelli served as Strategic Marketing Advisor to Encana Natural Gas Inc., as National Marketing & Education Chair for America’s Natural Gas Alliance (ANGA) and served in executive leadership positions for Encana USA and Encana Corporation in Midstream, Supply Chain and Lean/Six Sigma. 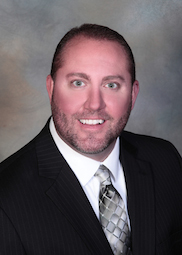 Mr. Purcelli serves today on the Board of several non-profit groups and holds a Bachelor of Science degree in Business Administration and subsequent certificates of completion for several executive leadership programs. Former South Dakota Governor Marion Michael “Mike” Rounds was born in Huron, South Dakota on October 24, 1954. The eldest of 11 siblings, he has spent his entire life in South Dakota. Rounds’ career has been entirely in the private sector, building a successful insurance and real estate business with offices in Pierre, Rapid City, Watertown, Mitchell, and Sioux Falls. 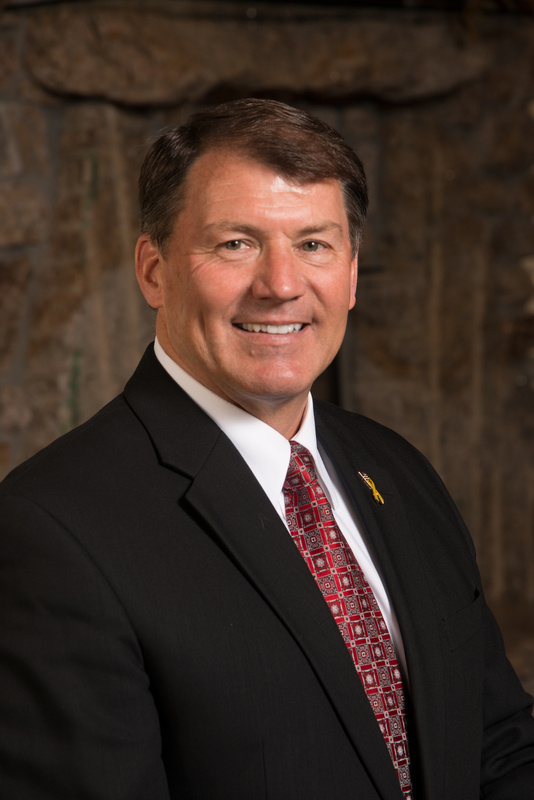 Mike Rounds earned a bachelor’s degree in political science from South Dakota State University where he met his wife, Jean Vedvei. Together, they have four children: Christopher, Brian, Carrie, and John. They are also proud grandparents of six grandchildren. From 1991 to 2000, then-Governor Rounds was elected to five terms in the South Dakota State Senate. In 1995, he was chosen by his peers to serve as Senate Majority Leader, a post he held for six years. Mike was sworn in as South Dakota’s 31st governor on January 7, 2003, and re-elected in 2006. He was committed to growing South Dakota’s economy, improving the daily lives of South Dakota citizens, and providing opportunities for young people to stay in South Dakota while holding taxes to a minimum. Governor Rounds launched several initiatives that were designed to attract and expand businesses, create jobs, better educate youth, and improve the quality of life in South Dakota. Among successes during his time in office were enhanced economic development and tourism, university and technical school scholarship programs, greatly increased research, and beginning construction of a science and engineering laboratory in the Homestake Mine at Lead. 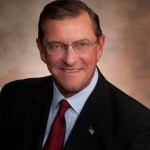 Former Governor Rounds recognized that people, especially South Dakota’s young people, are the state’s greatest assets. He therefore placed special emphasis on the young, making sure they had the opportunity for a quality education and providing incentives for them to stay in the state by fostering an atmosphere in which they could find good jobs and enjoy an excellent quality of life. During his time in office, Rounds demanded government efficiency and often reminded his cabinet of that responsibility. He was mindful that a state government is taxpayer funded, and wanted to collect no more in taxes than necessary to provide essential and important services for South Dakotans. 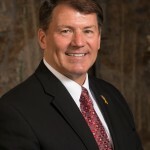 Mike Rounds served as chairman of the Western Governors Association, chairman of the Midwest Governors Association, vice-chair of the National Governors Association Economic Development and Commerce Committee and a member of the Executive Committee of the National Governors Association, and National President of the Council of State Governments. Former Governor Rounds was also appointed by President Barack Obama as a charter member of the Council of Governors. Since completing his second term in office, Mike has returned to his insurance and real estate business. He is active in the Bipartisan Policy Council as a charter member of the Governors’ Council made up of former governors, and co-leader of the “Health Project” at the Bipartisan Policy Center. 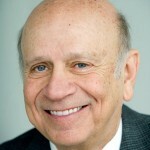 Additionally, he is the co-chairman of the Immigration Task Force, sponsored by the Chicago Council on Global Affairs. construction and procurement strategies, development of schedules and cost estimates, preliminary engineering, permitting, land acquisition, commencement of stakeholder relations, purchase of long lead material and preliminary negotiation, award of construction and major equipment contracts. industrial radiographer and welding inspector. 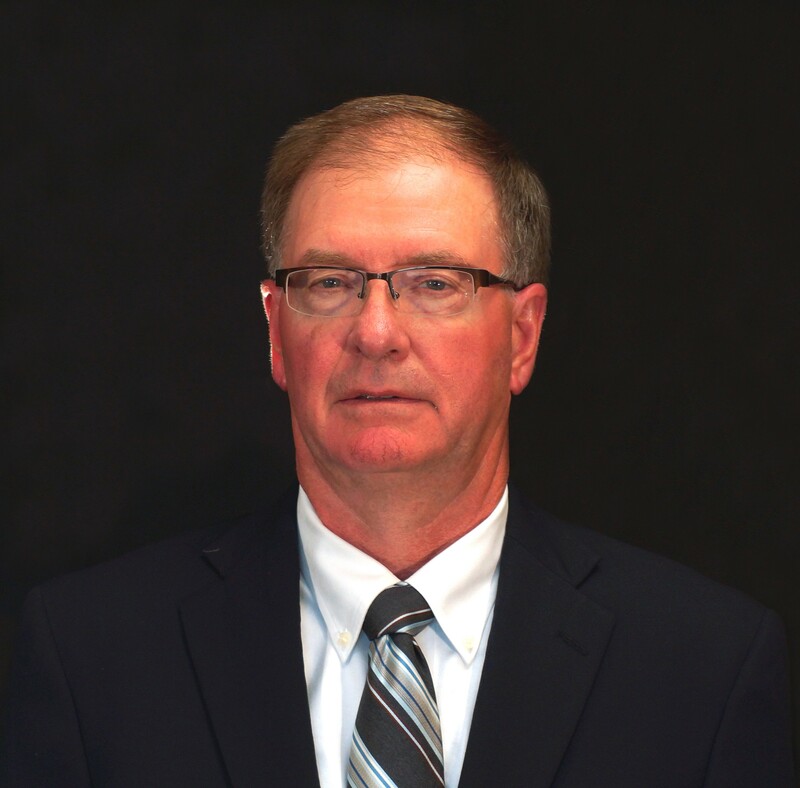 Bob Sieve has 28 years of operations experience in manufacturing in the following industries—asphalt paving equipment, high voltage switch & fuse equipment, paper machinery, printing presses, pre-stress concrete, power sports, and structural steel & steel tanks. 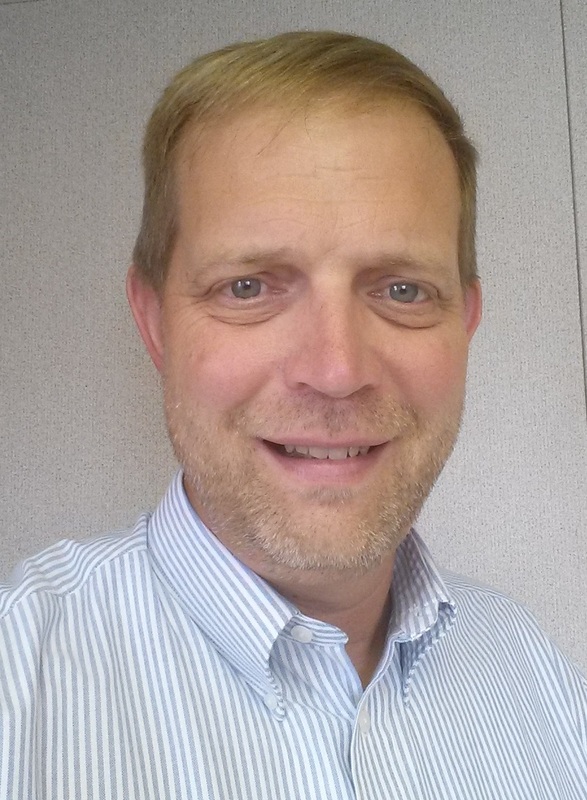 Bob has a business degree from Minnesota State University and has held a number of positions within manufacturing; including Assembly Floor Supervisor, Purchasing, Engineering Manager, Director of Planning, VP of Production/Operations, Operations Management, and Plant Manager. 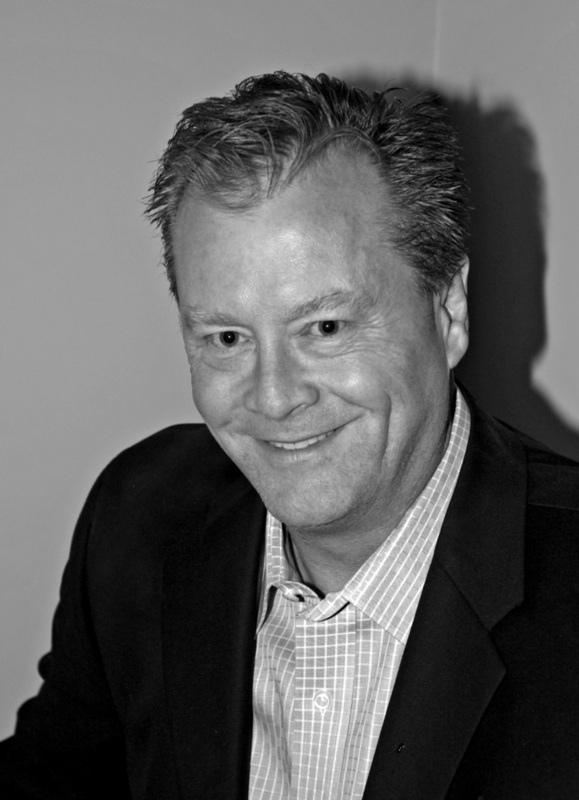 Bob graduated from Minnesota State University in 1984 with a degree in Business. Bob has attended the University of Switzerland, focusing on sales, marketing, & finance and the University of Texas-Lean Six-Sigma. Mr. Snow serves as the President of the Rapid City Economic Development Partnership, a public/private non-profit organization that works to broaden the economic base and create new economic opportunities for residents of Rapid City and the Black Hills. 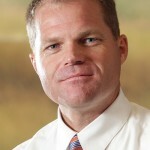 Prior to joining the Partnership in 2009, he was based in Denver, Colorado where he served in several economic development leadership capacities, including Executive Director for the Parker Economic Development Council, President and CEO of the Parker Chamber of Commerce, and Business Development Manager for the Southeast Business Partnership. He has over 18 years of experience in both the public and private sectors, serving in various capacities of commercial real estate acquisitions, development, investment analysis, project management and market research as well as economic development. During his career, he has had the opportunity to travel throughout the United States and interface with multiple communities, both large and small, while completing many successful real estate and community development projects. He received a Bachelor of Science Degree in Business Administration (Real Estate Emphasis) from the W.P. Carey School of Business at Arizona State University in Tempe, Arizona and is actively involved in CoreNet Global, International Economic Development Council, International Council of Shopping Centers, Urban Land Institute, Black Hills Vision, Black Hills Community Economic Development, Black Hills Business Council, Rapid City Area Chamber of Commerce, and many other educational, civic and business organizations. His personal interests include camping, fishing, reading, racquetball, basketball and spending time with his wife Kimberlee and their four children. Troy Stugelmeyer was raised in in Lemmon, SD. He graduated from Lemmon High School and attended college in Sioux Falls and Spearfish, SD. Troy is married to Lynnette and they have three children. 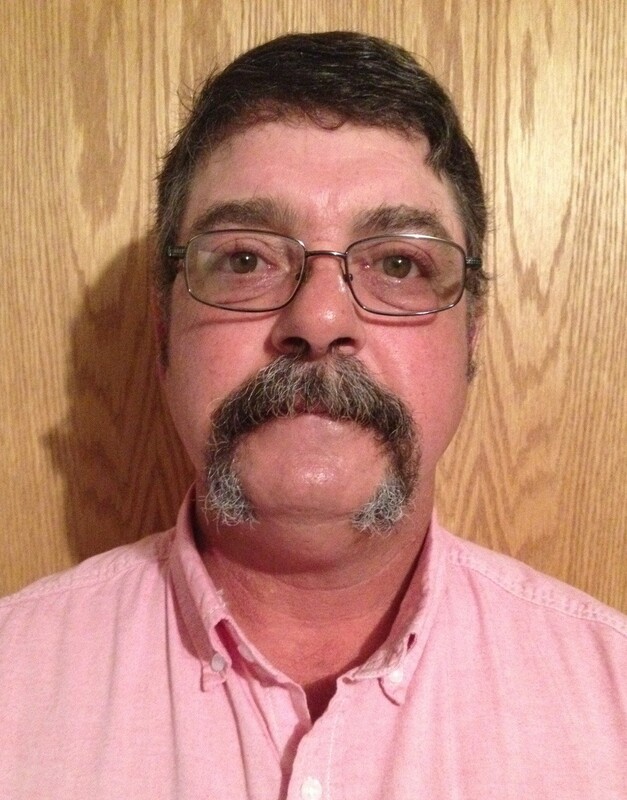 He is also an avid walleye fisherman, hunter, and snowmobiler. Troy is the owner of Camo Ltd., a company focused on niche hydrocarbon markets. His company purchases problem oil from producers, fixes the problem, and resells the clean oil back into the market. 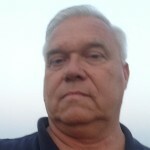 Troy’s work history includes Stugie’s Construction, Chevron USA, US Government, and T & D Fire. Troy helped develop an oil-field waste separator with Dan Johnson and Tom Wilson of Blue Bull LLC. Since joining the Economic Development Office in 2008, Wenko plays a central role in implementing the Williston City Commission’s “Build Williston Initiative” which focuses on three pillars of community development: housing, workforce and quality of life. Wenko received his Bachelor of Science degree in Hospitality Administration from Black Hills State University and obtained an MBA in Sustainable Tourism Development from the George Washington University in Washington, D.C. 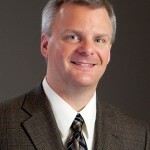 He brings experience in the areas of advanced strategic planning, case study analysis, and quality of life development. Shawn actively serves on the TRAIN ND Petroleum Training Center Advisory Committee, and the Williston Young Professionals. 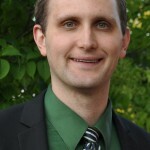 He is a 2009 recipient of Prairie Business Magazine’s “20 under 40”. 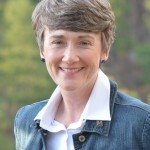 Heather Wilson, DPhil, became the president of the South Dakota School of Mines in June 2013. Dr. Wilson served New Mexico in the US Congress from 1998 to 2009, where she was a senior member of the House Energy and Commerce Committee and was the chair of the House Subcommittee on Technical and Tactical Intelligence. Before being elected to Congress, Wilson was the cabinet secretary of New Mexico’s Children, Youth, and Families Department, where she was chief executive of the state agency responsible for foster care, adoption, early childhood education, children’s mental health, and the juvenile justice system. In the private sector, Wilson served as a senior advisor to large defense and scientific companies including the Nevada Test Site, Battelle, Sandia, Los Alamos, and Oak Ridge National Laboratories as well as several large defense firms. The company she founded in 1991, Keystone International, Inc., continues to do work with defense industry. 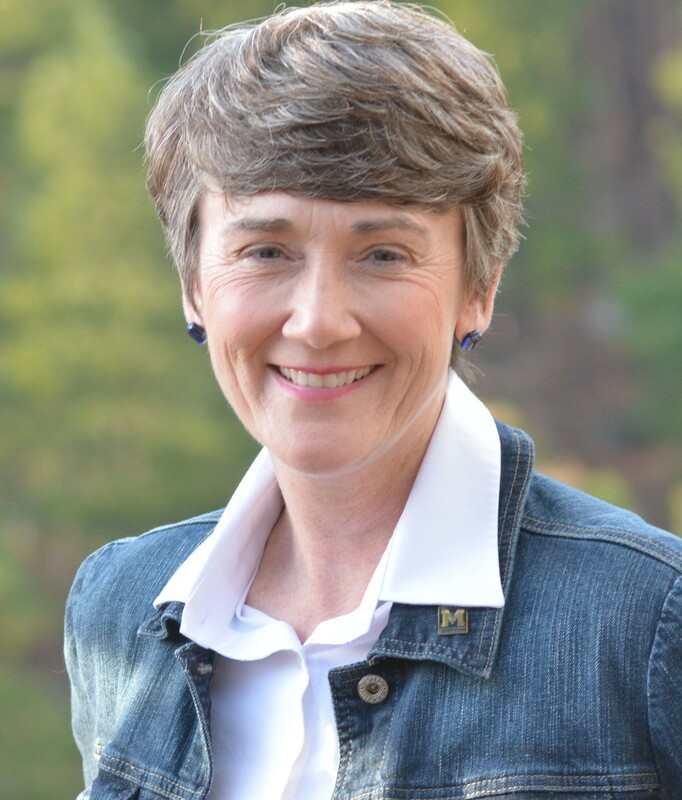 Wilson earned her bachelor of science degree from the US Air Force Academy in the third class to include women. She completed her master’s and doctoral degrees as a Rhodes Scholar at Oxford University in England. After service in Europe as an Air Force officer during the cold war, Wilson served on the National Security Council Staff at the White House under President George H.W. Bush during the fall of the Berlin Wall and the collapse of the Warsaw Pact. 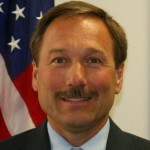 Active in national and community affairs, Wilson is a member of the Congressional Panel on the Nuclear Security Enterprise and serves on the Board of the South Dakota Science and Technology Authority, which oversees the Sanford Underground Research Facility (SURF) in the former Homestake gold mine in Lead, SD as well as several non-profit and advisory boards. Dr. Wilson serves on the Board of Directors of Peabody Energy (NYSE: BTU), the world’s largest private sector coal company. Wilson is married to Jay Hone, an attorney and retired Air Force Colonel. They have three children, Scott, Joshua and Caitlin Hone. Tom Wilson was raised on a ranch in Harding County, SD. He graduated from Buffalo High School in 1972 and attended Northern State University and SDSU before returning to the family ranch. In 1974 he married Lori Stensland. After 20 years he returned to college to receive his degree from Black Hills State University. Tom has worked many different jobs with the oilfield, including welding, roustabout, fencing, and chemicalling fracs since the 1980’s. Besides ranching and doing oilfield work, Tom has taught school, coached football and basketball, and helped raise four children. Tom helped start Blue Bull LLC—a company that processes sour crude. In addition, Tom was involved with the development of a waste oil separator. 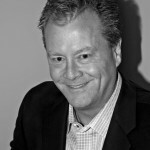 Jeff Zarling is president and founder of DAWA Solutions Group, a professional services firm located in Williston, providing marketing, communication, and event management solutions. 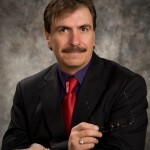 Mr. Zarling offers a knowledgeable and diverse perspective having worked with over 100 business owners and community leaders in western North Dakota since 2002. As producer of the Bakken Investor Conference, the Bakken Housing Summit, and the Bakken Oil Product & Service Show, Jeff has seen first-hand the business development and investment opportunities of this area and the tremendous appetite of investors and business developers to participate in the Williston Basin. DAWA Solutions Group publishes the Bakken Construction News, a bi-monthly publication focused on industry developments and activities, companies, people, projects, and market analysis relative to commercial, industrial and residential construction. 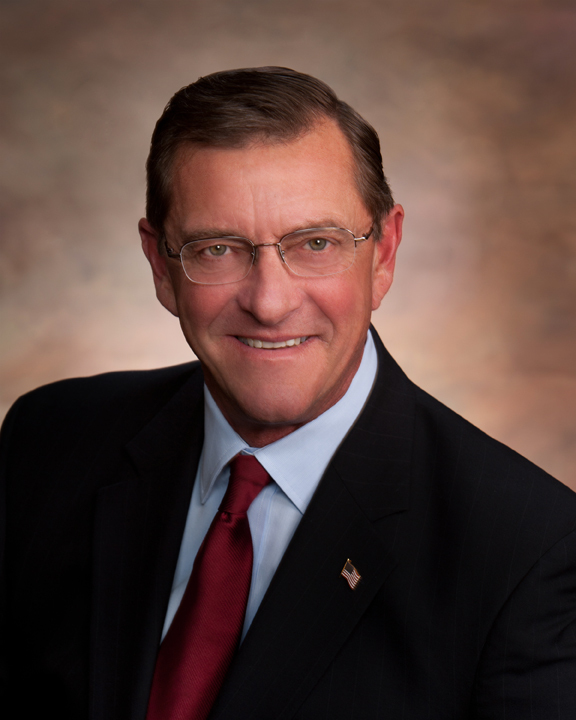 Mr. Zarling is an investor in and serves on the board of Mainstream Investors, LLC., a non-operating oil and gas company that participates in oil and gas drilling and production activity in the Williston Basin. He has served as president of the Williston Area Builders Association and the Williston Area Chamber of Commerce. 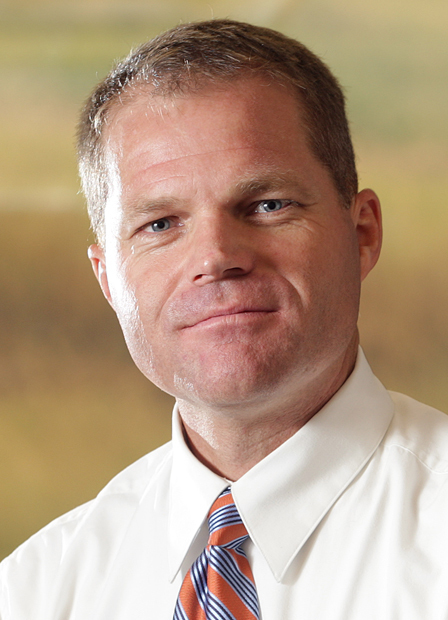 He has also served as a board member for the Williston Basin Chapter of the API, the Mercy Medical Foundation and the Williston Economic Development Foundation.